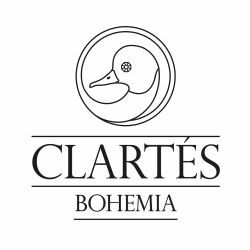 Clartés Bohemia is a luxury manufacturer of unique custom-made chandeliers, contemporary luminaires and specialty hand-blown glassware. Our glass factory situated in a picturesque countryside of North Bohemia is one of the places which preserves its genius loci. Surrounded by a charming hilly countryside this place gives us a pause to reflect on our hurried daily life. We, in Clartés Bohemia, would like to bring you moments of tranquillity with your family over a glass of your favourite beverage from our signature glassware building on tradition stretching beyond the beginning of the last century.